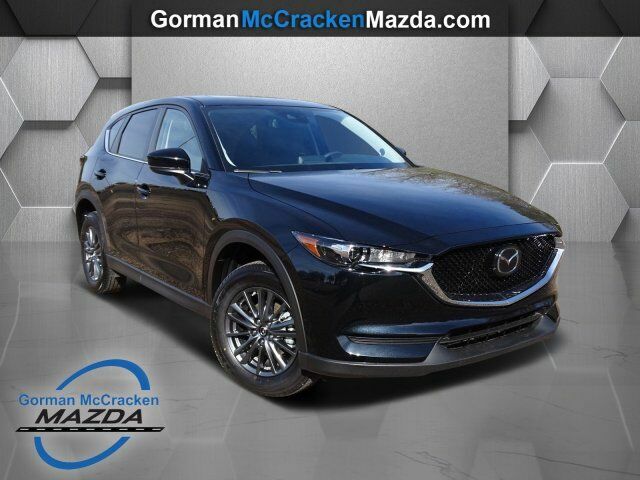 This outstanding example of a 2019 Mazda CX-5 Touring is offered by Gorman McCracken Mazda VW. This SUV gives you versatility, style and comfort all in one vehicle. 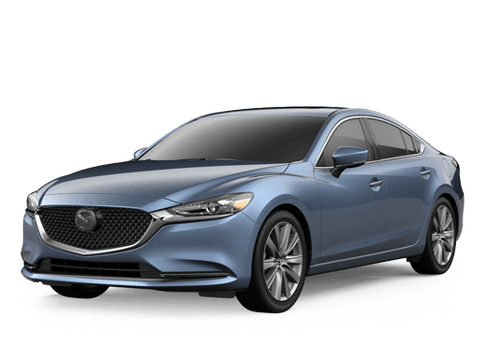 Take home this 2019 Mazda CX-5 and enjoy the safety and added performance of AWD. You can finally stop searching... You've found the one you've been looking for. 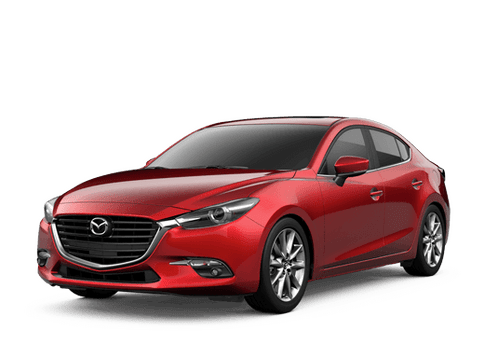 The look is unmistakably Mazda, the smooth contours and cutting-edge technology of this Mazda CX-5 Touring will definitely turn heads.